Yankee Candle "Buy One, Get One Free Coupon"
Who loves candles? What about those Yankee Candles? I sure do! Print this sweet coupon, just remember tomorrow is the last day to use it! Any Red Lobster fans out there? Believe it, or not I’ve never ate at Red Lobster. I’ve never been a real seafood fan though. Anyway, here’s a nice coupon for you. Tell the hubby to take you out! Red Lobster is offering a $5 OFF *ANY* Two Adult Dinner Entrees coupon to their fans on their facebook page! Go “Like” them to print this one! Old Navy "$10 OFF $40 In-Store Purchase"
I love Old Navy! Even though, I don’t get to shop there as much as I’d like. Here’s an awesome coupon that was just released! *HOT* Old Navy coupon take 20% OFF a single item (in-store purchase only) excludes gift cards & jewelry! 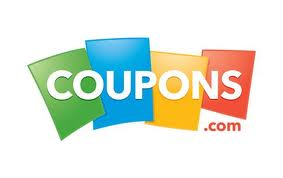 Okay, so here’s a LONG list of awesome coupons! You’ll find everything from food, household products, makeup, toys, Blu-rays/DVD’s, pet supplies, & much, much more! Make sure you print these before the end of the month, because they will disappear like Houdini! 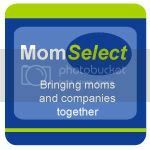 Thank you to Money Saving Secrets Blog for this awesome diaper deal list! Use 3 $2/1 Huggies Little Movers or Little Snugglers Diapers or Overnite Diapers, exp. 3/10/12 (SS 02/12/12), or $2/1 Huggies Little Movers Slip-On in big pack diapers. Use $2.50 off the purchase of both 44-ct or larger Huggies diapers & 64-ct or larger Huggies wipes Target coupon with a $2 off Huggies diaper coupon and .50¢ off Huggies baby wipes coupon for a $5 off savings. 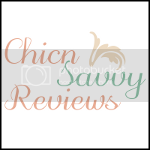 *Prices & Coupons can vary depending on location. Make sure to check your local ad. Prices are based on a size 5 diaper. *HOT* B1G1 "Green Giant’s 5 lb. Klondike Rose Potatoes"
WOW! Here’s a *HOT* coupon that won’t last long! Hurry & print this Buy One, Get One *FREE* 5 lb. 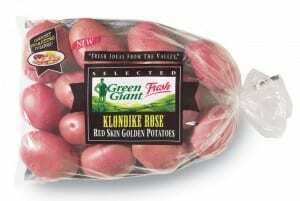 Green Giant’s Klondike Rose Potatoes coupon! *HOT* Old Navy "$10 *OFF* $50 Purchase"
Here’s a *HOT* Old Navy coupon for $10 OFF a $50 purchase or more in-store only! Here are some awesome toys & games coupons from coupons.com! Print these while you can! P&G Coupon Booklet $35 worth of Savings! This “Home Made Simple” coupon booklet is really awesome with savings of $35, from amazing brands like Febreze, Swiffer, Mr. Clean, Dawn, Cascade, & many more! You can request a new booklet every 30 days! 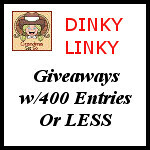 Go here to grab your *FREE* coupon booklet!